Gilestone Farm is the ultimate rural idyll. 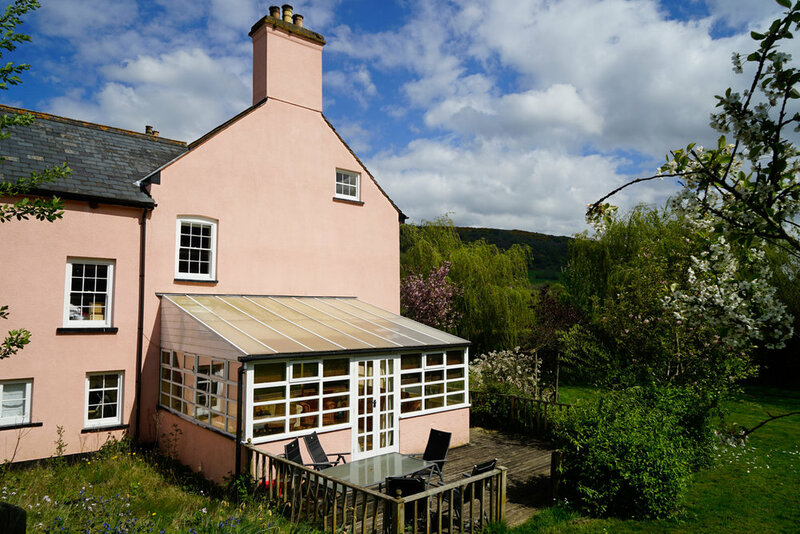 It stands on the banks on the River Usk, at the foot of the Brecon Beacons and it is just a few minutes’ walk from the bustling village of Talybont-on-Usk (with its 3 pubs, village shop, canal and reservoir). It is the perfect antidote to modern life. It is peaceful and charming, with plenty to do. It is a major hub for cycling and walking - whether you’re after a meander around the community orchard on the farm, or by the canal, or an energetic hike or bike up the challenging Brecon Beacons. You’ll leave refreshed and revived… ready to re-book for next year. Get close to nature in our luxury canvas safari lodges, each with its own hot tub. Choose from Goshawk (sleeps 6), Buzzard (sleeps 6) or Dove (sleeps 4). Coming soon! Four luxury wooden lodges with wood-burning stoves and hot tubs, ideal for making the most of the stunning Brecon Beacons throughout the year. A wonderful Georgian farmhouse for 13 people, in 7 bedrooms. Relaxed, spacious and charming, it’s the perfect holiday home for a group of friends or an extended family. All the ingredients for a romantic break. Sip champagne out under the stars, relax in the hot tub and watch the world go by. Let the children run wild, discovering nature in the mountains by day and spend time together with books and board games by night. Gilestone can accommodate groups of up to 29 people. It’s the perfect space for groups to enjoy the Brecon Beacons.